We often think of the body’s inflammation response as something we can feel—like in our joints and muscles where there are large numbers of sensitive nerve endings. But we can also have an inflammation response we can’t feel where sensitive nerves aren’t concentrated. Whether we’re aware of it or not, the body’s inflammation response can affect every organ and cell in the body. Zyflamend represents a scientific breakthrough based on extensive research on how phytochemicals present in herbs and spices can safely and effectively promote a healthy inflammation response for overall health and wellness. 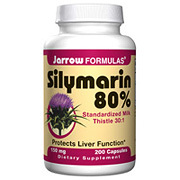 The herbs are carefully extracted to deliver the full spectrum of their naturally occurring constituents. This multitude of compounds works together to help your body support a healthy inflammation response. Zyflamend Heart delivers the patented Zyflamend formula and adds the power of one of Nature’s true superfoods—whole fish oil from Wild Alaskan Salmon. Our extra-virgin 100% Wild Salmon oil contains the beneficial Omega fatty acids (good fats) that are the main reason experts recommend eating fish regularly. Omega fatty acids improve the Omega-3 Index, a studied heart health marker, and help retain healthy triglyceride levels. In addition to Zyflamend Heart, there are Zyflamend formulations specifically for men. Prostate health is a concern for every man as the years go by. Fortunately, Nature has provided us with an array of key foods and herbs that, when sufficiently concentrated and intelligently blended, can provide support for prostate health. 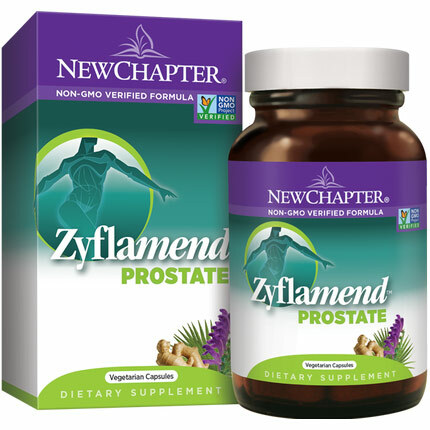 * You can find these select ingredients in Zyflamend Prostate, the unique herbal formula with a combined approach to prostate health: helping to support normal urine flow, supporting a healthy antioxidant response, and supporting overall prostate health. How are you supporting your healthy inflammation response? 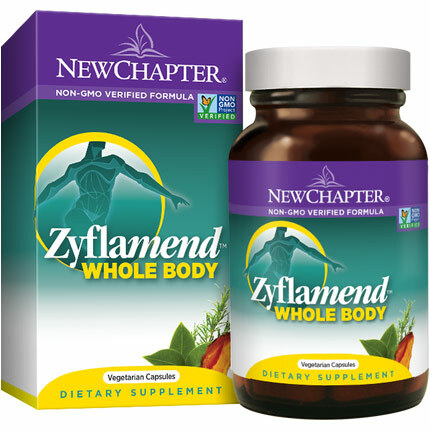 Perhaps just as important as a daily multivitamin, Zyflamend is the patented herbal protocol to help your whole body’s natural inflammation process stay balanced. Whole-food antioxidants, including Ginger, Turmeric, Green Tea, and Rosemary, help quench free radicals and support healthy aging. Remember that scene in School of Rock where Tomika, the chubby cute girl with a tenacious soul voice, asked Jack Black the burning question, “Why don’t you go on a diet?” then Jack Black answers back “BECAUSE I LOVE TO EAT!” in full conviction. Jack Black’s character may have simply justified his love for food there, but he’s right at some point. Weight loss diet doesn’t work anyway. 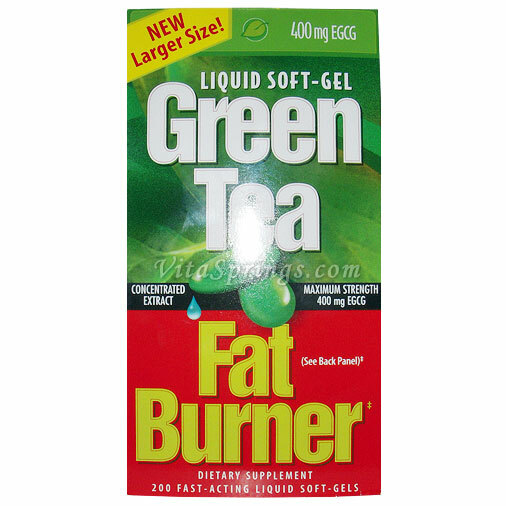 As you all know, many people who are struggling to lose weight often resort to crash dieting. Some even accompany this with diet pills and other supplements to speed up their skinny goal, but that’s a different story altogether. Here’s a nickel’s worth of advice: Don’t do it. Given that it will indeed take your weight down a few notches, weight-loss or crash diet could result to a number of health risks that may and can lead serious health dangers. Worse, it will just be temporary. Eventually you’ll gain back all the weight you’ve shed the moment you stop the diet. Clearly, losing a few pounds is not an overnight thing. But taking refuge to drastic measure isn’t the answer to bring back the glorious form of your body. 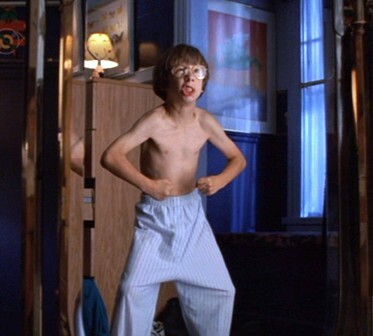 Gaining back those pounds you’ve lost once you return to your normal eating routine is one thing. On the more serious note, resorting to crash diet leads to lacking the recommended nutrients the body needs to function well, making you all moody, irritated and always feeling a bit under the weather. Moreover, cutting your calorie intake forces your body to burn muscle instead of fats while gradually losing water in the process. And in relation to this, it can slow your metabolism as your body adjusts to sudden calorie intake changes. Mind you, that’s just the short term effects. There are far more harmful effects this weight loss diet can give you. You are basically depriving yourself the nutrients you need for the day, not to mention the satisfaction of eating itself. This leads to depression, less motivation and lower self-esteem. Eventually this may escalate into something worse, such as eating disorder (anorexia and bulimia). 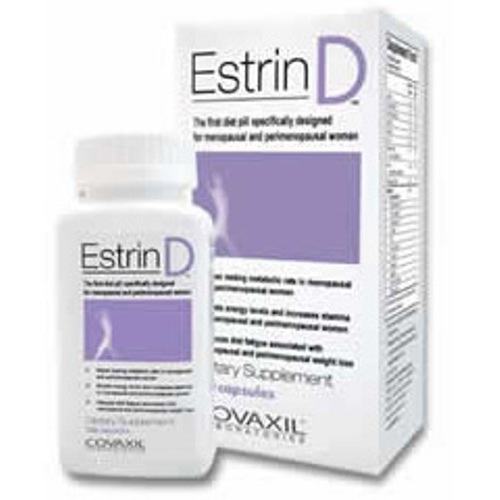 Other effects include abnormal change ranging from ulcer, blood pressure, gallstones, to heart problems, brain damage and other serious ailments in your vital organs. There is a lot of options to shed those excess baggage in a safer and healthier way. And believe or not, it still involves weight-loss diet programs. Don’t get it wrong, as these diets are monitored, controlled, tested and usually paired with regular exercise and other dynamic activities as well as the necessary vitamins and supplements for retaining one’s well-being. Perhaps one way to put this is to choose what to eat and refrain from bad eating habits. Control plays a key factor on this particular step. Also, it is highly recommended to do is to set a timetable to determine your target weight for a specific period. Lastly, once you’ve reached your goal, maintain it. To sum up, hating food won’t do you any good. 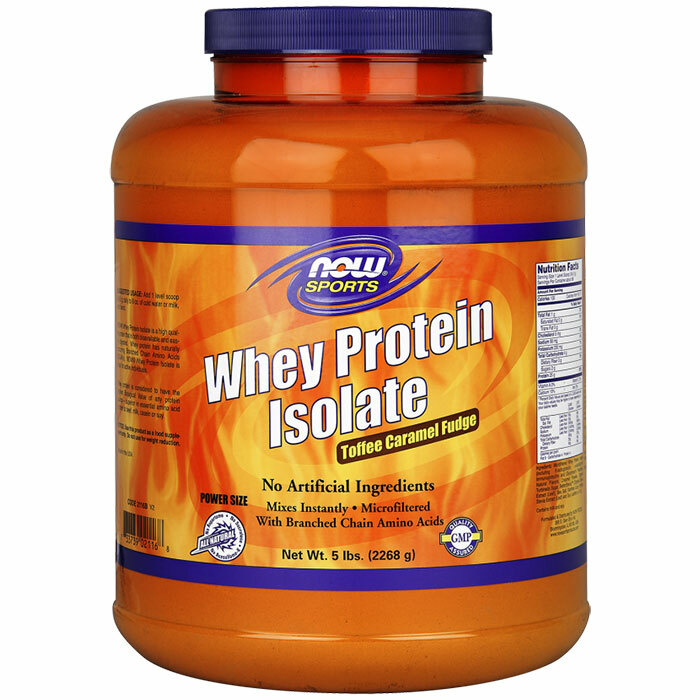 NOW Foods Whey Protein Isolate – Toffee Caramel Fudge, 5 lbs. A common misconception about buying muscle building supplements is that the moment body building rookies and gym noobs get a hold of this, instant muscles will instantly grow on them as if this works the spinach works on Popeye. Word of advice: Don’t take drastic measures and actions when planning to go on a fitness allegiance. And buying muscle building supplement may instead put your body into something that you’ll regret. Muscle gain supplements must be partnered with regular exercise and balanced diet to achieve desired results. Perhaps, it is recommended to evaluate yourself first in order to know the right supplement for you and at the same time, determine if this is necessary for your program or you can just skip it. To help in evaluating this, here are a few points to ponder. – Athletes, seasoned trainers and bodybuilders require a higher intake of protein, which in at the range of 1.4 to 2.0g per kilogram as opposed to the regular RDA of 0.8g per kilogram in order for their body to compensate the protein used by the body during workout, as well as to promote the body’s ability to adapt sudden increase of activities. This is where muscle gain supplements come in (and hence, the term “supplement”). It supplies the necessary extra amount of protein that is needed to fuel up the body for such strenuous activities, as well as to support the building of body mass and development of muscles. – Be it for pre or post-workout, muscle gain supplements work a lot faster because of its liquid form. For pre-workouts, supplements can serve as the muscle’s energy source for accomplishing various tasks, resulting to burning more fats and calories. The body can easily absorb protein, which is important for the muscle recovery and development (for post-workout). – Not that this post encourages you to refrain from eating when trying to get buff. In fact, it is highly-encouraged to pair your supplement intake with a balanced diet for more desirable result. Now going back, supplements mixed with water, juice or shakes, as well as those ready to mix supplements can serve as a great substitute for high fat/cholesterol and calorie content food, which is considerably better for reducing the risk of heart disease. – Some, if not most bodybuilding dairy-based supplements (whey) can trigger stomach cramps, bloating and even diarrhea, especially for those who are lactose intolerant. Moreover, creatine, which usually found in flavored supplements, contributes to these side effects. 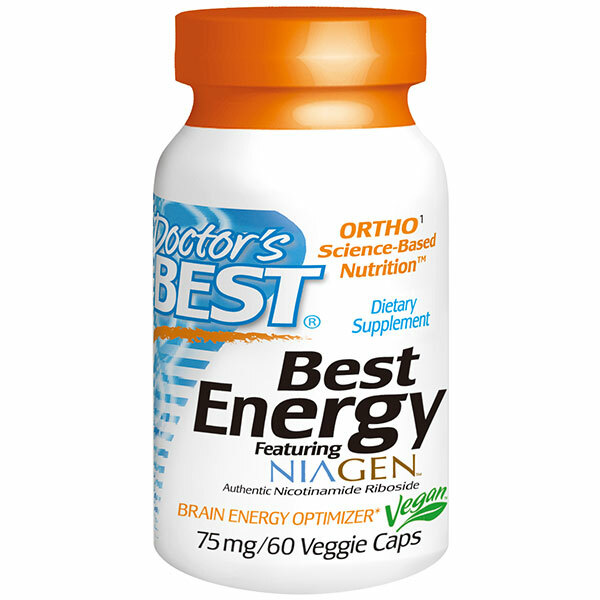 – Supplements are energy boosters by nature. And the reason for that is to trigger a person to engage in exercising to develop muscles the right way. And it would be a big waste not to use it. Rule of thumb when taking these protein-fortified drinks is you need to pair it with regular exercise if you want to achieve significant results. Otherwise, this will only cause you to gain weight without the muscles. – Health and beauty comes with a price. And in the case of this protein supplement, it’s quite steep. Supplement’s price range usually starts at $30 and reach for as high as $100. And that’s just the mix alone. Although there are a number of fitness distributors and online supplement shops that offer low priced health products, you still have to consider the food that needs to go with it such as fish, meat and veggies. With all of this being said, it is also a good idea to seek recommendations coming from your personal trainer, nutritionist and doctor, should you decide to start your supplement intake. As the old saying goes, “the eye is the window to the soul”. But unfortunately, these “windows” tend to get all blurry and strained, especially when sudden exposure to harsh lights and glare, causing the eyes to experience photostress. Thanks to the eye’s macula pigment, these pairs of sensory organ have the ability to cope and recover from the said exposures. The macula is the central part of the retina that is considered to be the “vision field” merely because it is the most directly exposed to light. Basically, the macula is responsible for adjusting the image in an over-lit area by minimizing blue haze and glare, as well as maximizing contrast sensitivity when adapting to darker images. When a particular person ages, the density of the macular pigment significantly decreases and degenerates that specific results in loss of vision. Aside from the common risk factors that include hereditary causes and aging, studies have reported that smoking, excessive fat intake, deficiency in vitamin D, obesity, even gender and ethnicity may and can contribute to the degeneration of the retina macula. These factors greatly reduce the density of the macular pigmentation over time. Symptoms of degeneration include visual distortion or blurriness, change in eye pigmentation and ultimately, blindness. To elaborate further, macular degeneration has two types; dry and wet. To differentiate, dry macular degeneration is the deterioration or atrophy of the macula due to the build up of the yellow deposits called drusen. This atrophic material primarily accumulates within the tissues on the back wall of the eye. In contrast, wet macular degeneration refers to the growth of new blood vessels of the retina. These new vessels can cause blood and fluid leaks in the macula. This results of rapid and irreversible damage to the eye, leading to severe loss of vision. As of today, there is no documented cure or treatment for Macula Degeneration. 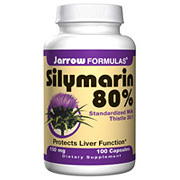 However, the progression can be slowed with the help of lutein and zeaxanthin supplements. Both lutein and zeaxanthin synthesize carotenoids responsible for modulating light energy. In its simplest form, lutein and zeaxanthin improve the capacity of the eyes to recover from sudden excessive light exposure. Moreover, these carotenoids also protect the eyes from oxidative stress caused by blue light. In addition, it is also known that lutein and zeaxanthin are antioxidants which act as guards from harmful free radicals. Notably found in vegetables such as carrots, spinach, corn, avocado, and zucchini to name a few, these two are almost the same characteristics and effects. What sets these two apart is the placement of a specific double bond of both structures. 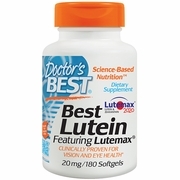 Lutein and zeaxanthin and its stereoisomer, meso-zeaxanthin, are all found in Doctor’s Best Lutein feat. Lutemax. This essential supplement, not just supports and protects the retina, it also plays a big role in blocking off free-radicals promote one’s well being. With the meso-zeaxanthin present, the effectiveness in protecting your eyesight by slowing down the accumulation of drussen is doubled, giving twice the assurance of having a pair of healthy and well-functioned eyes. You’ve got to see it (by trying it) to believe it! 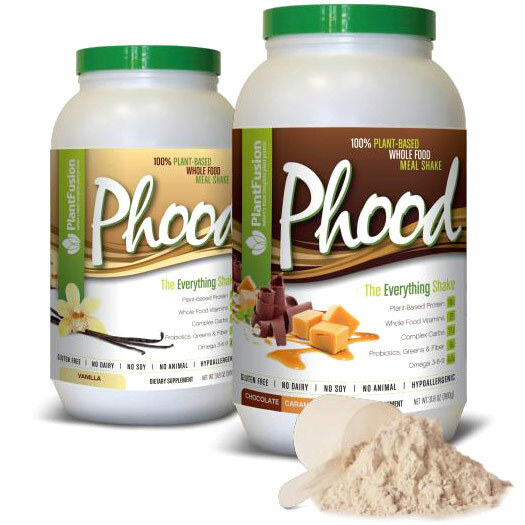 Phood Shake: More than 8 Different Supplements in One! Not Just Carbohydrates ModCarb & Baobab is a patened blend of organic superstar grains like amaranth, quinoa, and chia. In addition to being low glycemic for sustained energy, it’s also a concentrated source of beta-glucan, a soluable fiber that significantly slows the uptake of carbohydrates and helps modulate sugar levels in the blood. ModCarb is then paired up with Baobab Fruit. A very powerful superfuit, high in antioxidants which drives Phoods ORAC rating up to 4200/serving! Not Just Protein PlantFusion Protein- Nearly identical to one serving of our original PlantFusion protein shake. Multi-source blend, contains raw plant proteins, free of common allergens, easily digestible and tastes great. The only plant protein blend comparable to whey protein in amino acid balance and density. Not Just Omegas A Multi Source EFA (essential fatty acids) Blend- Our EFA blend provides a whopping 4,400mg of Omega 3-6-9. We accomplished this by choosing the perfect blend of flax, alagin, and sunflower. Alagin, a marine-based oil from algae, is the most unique component of this blend. Not only rich in Omega 3’s but also phytonutrients like lutein and zeaxanthin. Not Just Vitamins & Minerals NO SYNTHETIC VITAMINS HERE! We’re using vitamin, mineral and other essential nutrients derived from food sources are better absorbed and more bioavailable than nutrients from non-food sources. Whole food vitamins & minerals contain a wide variety of phytonutrients, essential cofactors, natural enzymes, and other metabolites that help enhance nutrient digestion, absorption, and bioavailability. Not Just Greens Only Cruciferous Greens. The sprouted cruciferous greens in Phood provide a deep reservoir of potent sulfurous antioxidant compounds such as sulforaphane, glucosinolates, and isothiocyanates. Sprouted cruciferous greens lower both plasma glucose and insulin levels, helping to prevent sugar highs and crashes.